Our vision is to revolutionize the music industry thru world-class support services to the community, which in turn will help them grow their careers in a more positive & reliable way. 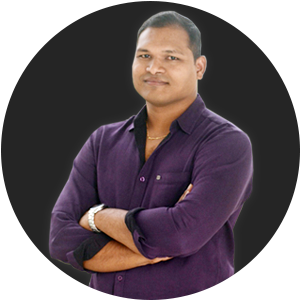 Mr. Srinivas Vempati, the founder and MD of Music Needs You, threw himself into the music industry wholeheartedly.His childhood passion drove him to adopt music as a career, which he fulfilled by pursuing an Audio Engineering course at SAE, Chennai. 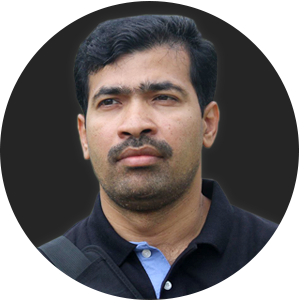 Mr. Venumadhav, Co-Founder Director of Music Needs You, is a software professional whose passion for music runs deep. He is greatly inspired by musicians of the previous era and considers A.R.Rahman a huge inspiration for this dedication, commitment and hard work.